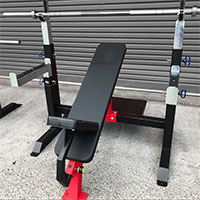 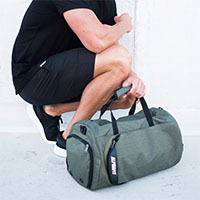 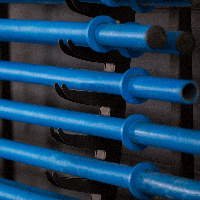 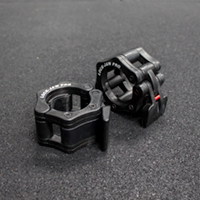 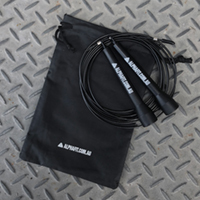 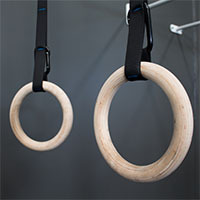 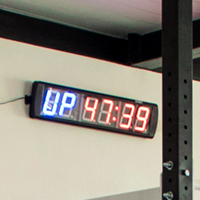 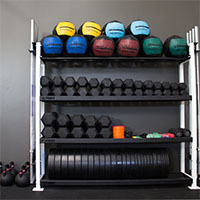 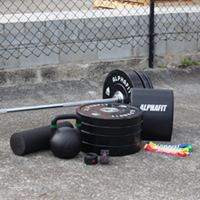 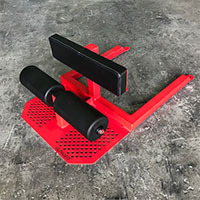 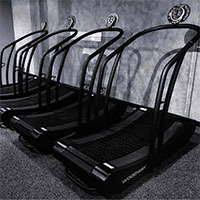 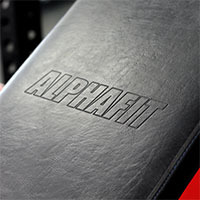 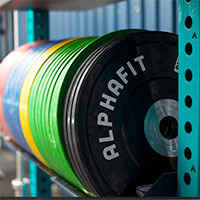 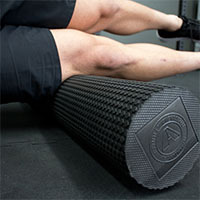 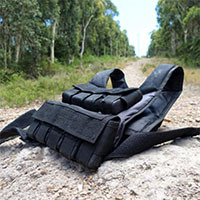 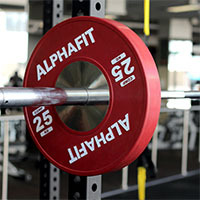 AlphaFit understands that while every piece of equipment needs a home, some gyms can’t be locked into a fixed set-up and need the flexibility to move their equipment at any time. 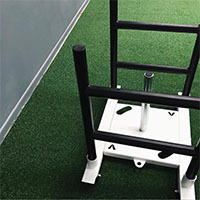 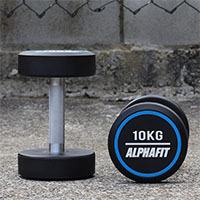 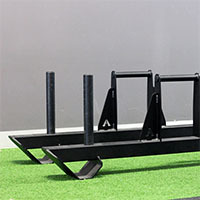 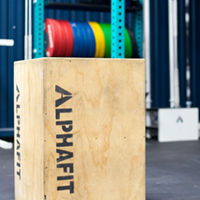 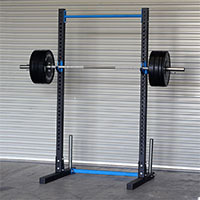 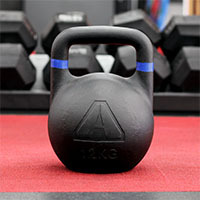 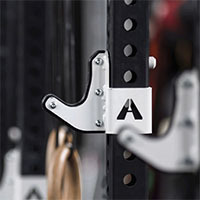 To help you keep your space neat and tidy with the freedom to change things up, AlphaFit has developed a great range of freestanding Barbell Storage options. 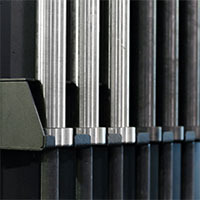 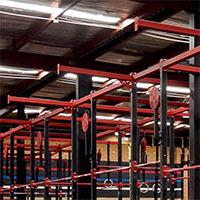 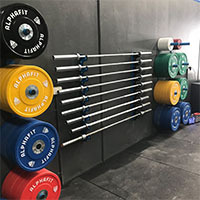 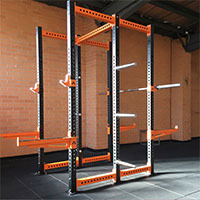 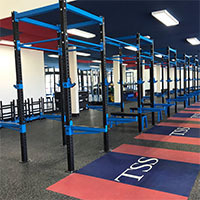 Take a look at our range above or chat to us about how you can combine Barbell Storage with other freestanding or fixed storage solutions to optimise your weightlifting space.